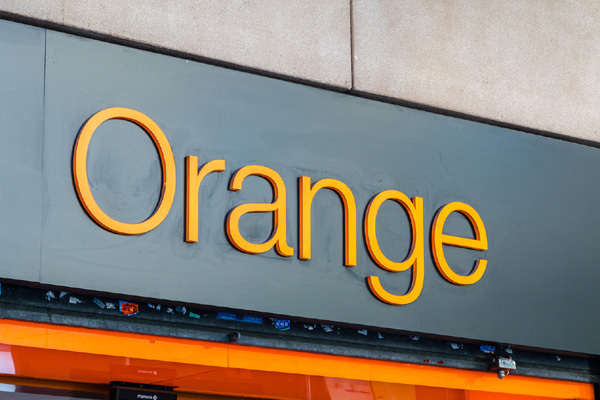 Orange, one of the world’s leading telecommunications operators, has announced the acquisition of Basefarm Holding, a leading European cloud specialist firm, through its enterprise subsidiary Orange Business Services. The acquisition was completed following the approbation of the relevant competition authorities, said a statement from Orange. Basefarm is a top player in cloud-based infrastructure and services, as well as the management of critical applications and data analysis. The company, which recorded revenues of over €100 million ($114.2 million) in 2017, has enjoyed steady growth since its creation. Basefarm has a strong operational presence in several European countries, particularly in Norway, Sweden, the Netherlands, Austria and in Germany, where it boasts a cutting-edge big data activity with its subsidiary - The unbelievable Machine Company, it said. Its business proposition lies at the forefront of innovative services in cloud computing, big data and artificial intelligence, thanks to the widely-recognised expertise of its 550 employees for maximum customer satisfaction. This acquisition will complement Orange Business Services’ existing catalogue of offers and will reinforce its strategic position by bringing a new source of expertise and innovative technologies, particularly in data management, the management of critical applications, big data and multi-cloud services, it added.